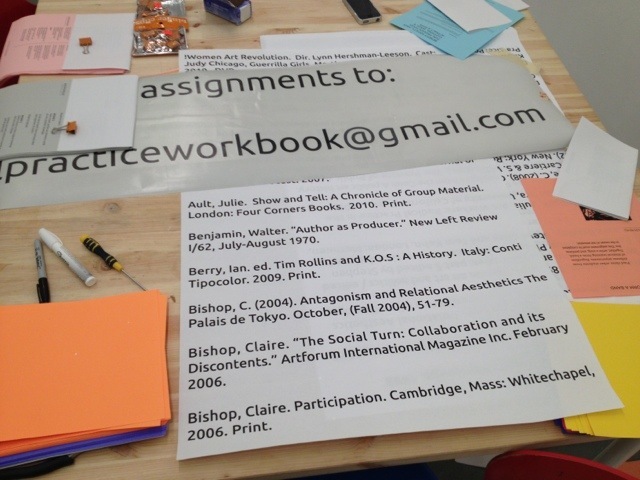 Prepping for the Art and Social Practice Workbook show! So awesome! So much stuff!! Previous PostPrevious Upcoming Exhibition & Artist Talk: The Art and Social Practice Workbook with Jen Delos Reyes + Many More!